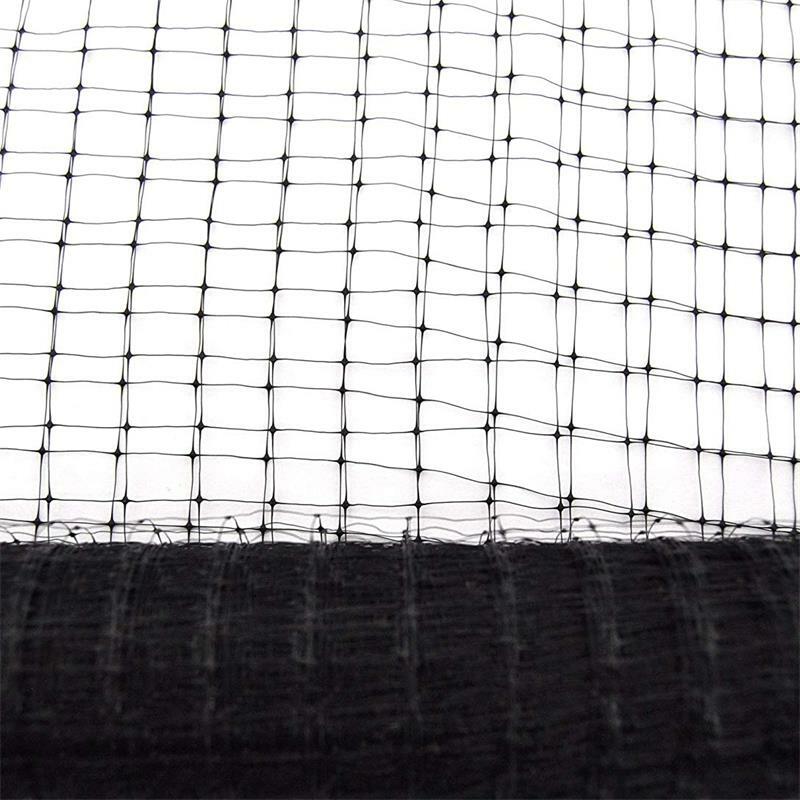 Huaxing Nets HX3112 PP Garden bird netting is strong, lightweight bird netting made from durable, UV protected polypropylene. Once installed, bird netting is virtually invisible. Garden Mesh can be used for berries, bushes, trees, gardens and other areas where birds might try to nest, including eaves, barns, garages, balconies, sheds and more. Installation of Huaxing Nets Garden Bird Netting will depend upon its intended use. For fruit trees, vegetable gardens, blueberry bushes and grape vines it is recommended that the netting be suspended over the plants to ensure that birds cannot reach the fruit through the netting. 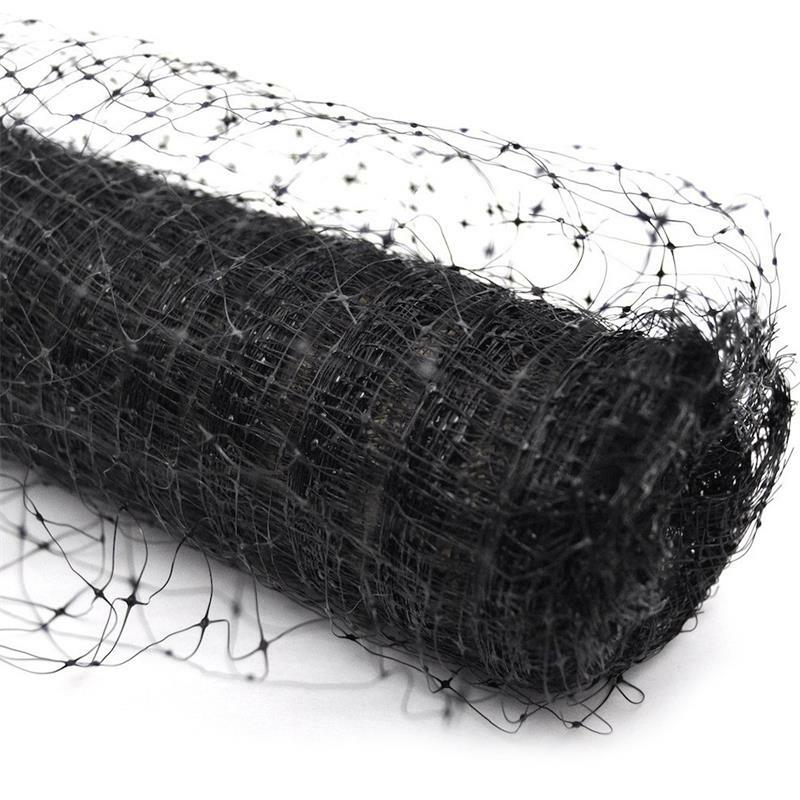 The netting comes in handy 14 ft. x 100 ft. and 14 ft. x 200 ft. bulk rolls, which you can cut and trim with ordinary scissors to the exact size and shape needed. For over 20-years, Huaxing nets, Co., has been an industry leader in commercial and residential bird control. It’s more than just bird control, its faith, family and friends.